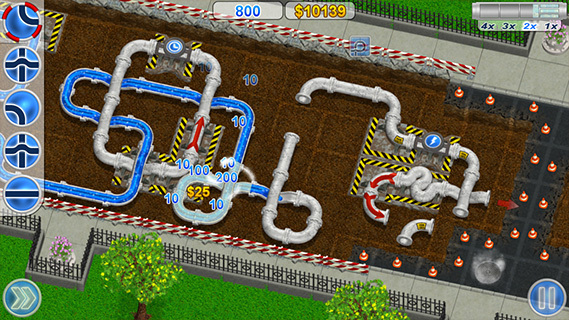 Test Yourself as a pipe-layer in the tube-tastic world of PipeLand! 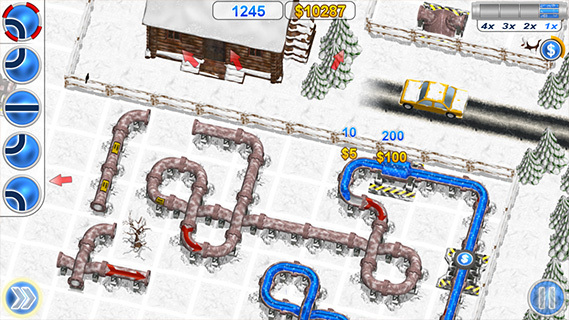 Build pipes through large green fields, deserts and mountains covered in snow! 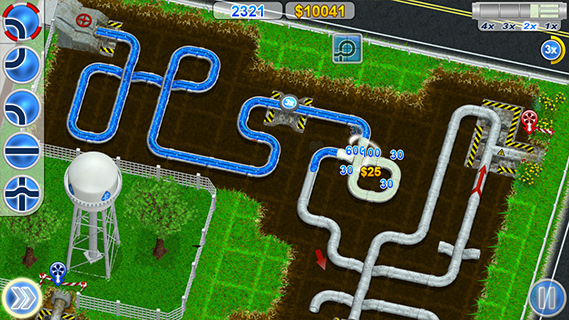 Innovative gameplay: Power-ups, Pipe shapes, Unique bonus system, Pipe upgrades, Pipe shop, Realistic pressure calculation - Free splitting and merging of the flows! 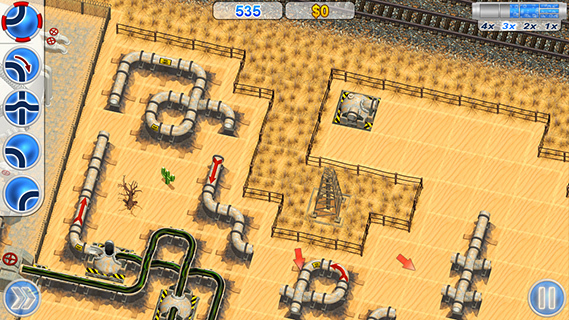 Highly detailed graphics and animated environment! 4 types of liquids: Water, Oil, Petrol and Sewage - Free combination with any of the environments! PipeLand is not yet available for Android.